A. 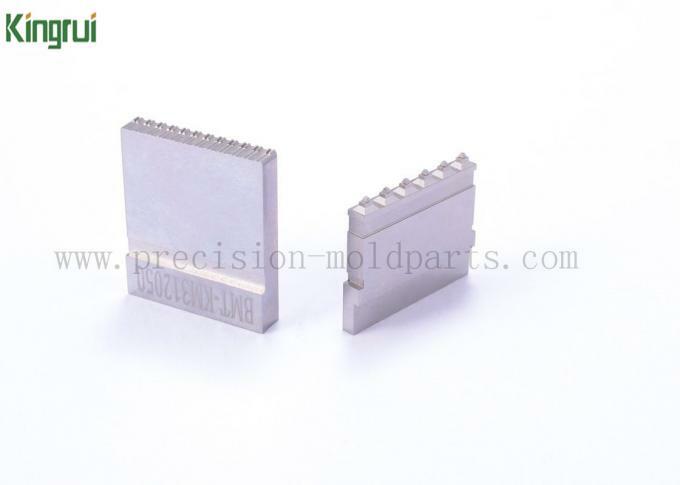 Parts machining: precision grinding/ EDM/ mi EDM/ CNC milling/ laser engraving and so on, If your product has other processing needs, you can always get in touch with us. The above records of the material is just a part of what we can offer, no matter what brand of material, you want , we can meet your needs. C. Machining equipments: grinder/ EDM machines/ CNC milling machines/ wire cutting machines, etc. Packaing: Our commonly packaging used is PE film, plastic box, carton. And the most important thing is that we will provide the right package according to the actual situation of your product, or according tio your requirement. 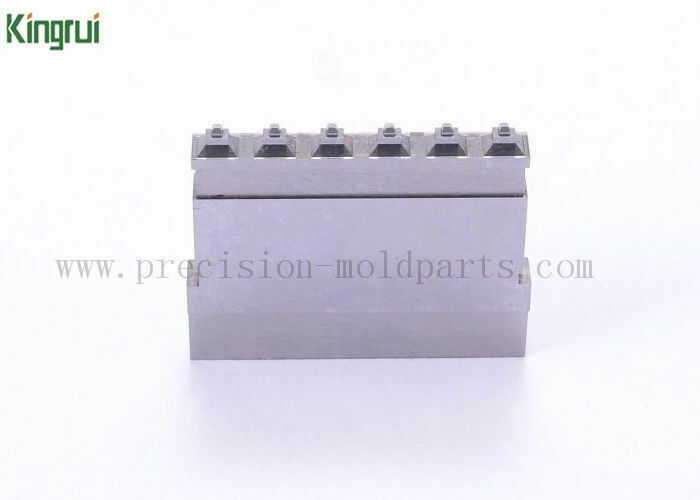 What are the specifications about Injection Mold Components? CNC machining/ milling/ cutting/ grinding and EDM etc.